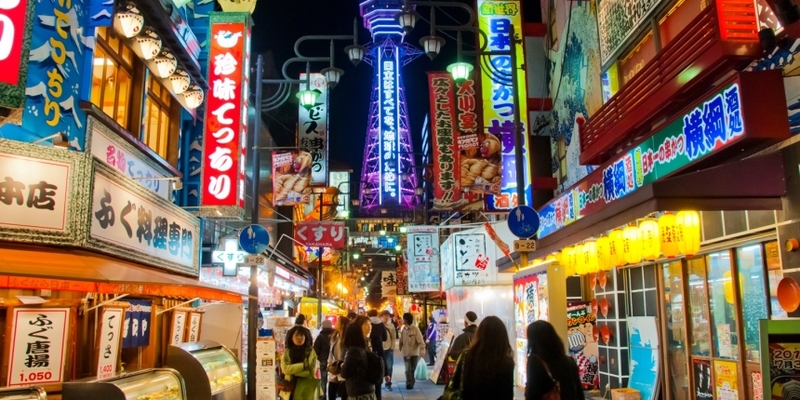 The exchange’s latest move to boost bitcoin’s appeal in Japan comes via a new relationship with PointTown, a “major integrated points collection site” managed by online payments and services company GMO Media. With the new partnership, customers who have earned points with PointTown will be able to cash them out in bitcoin. To do so, however, customers will need to set up a bitFlyer account. PointTown currently has 1.88 million registered users in Japan. Its business model is similar to other rewards-point prize services in the US, like PrizeRebel and Points2Shop. Customers using the site can earn a variety of rewards by performing tasks like shopping online, filling out consumer surveys and signing up for services. 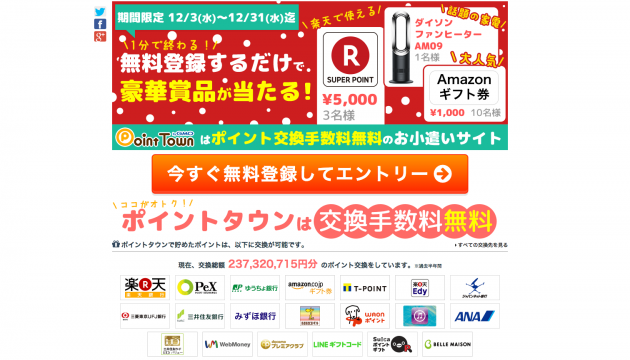 Rewards include points that can be spent at over 20 retailers and online or mobile services like iTunes, Amazon, LINE, and Rakuten, along with Suica and T-Point and ANA air miles. PointTown is currently offering rewards of 0.0211 BTC for 10,000 reward points up to 0.2422 BTC for 200,000 p0ints. A message onPointTown’s explanatory page introduces customers to the concept of digital currency, explaining that it is not processed by banks and is most commonly used for remittances and cross-border transactions. The company also issues a warning that bitcoin’s price can be volatile and that users should consider the risks. A similar bitcoin rewards scheme called bitcoinGET was launched in November by bitFlyer’s local competitor BitBank. A brand new service, BitcoinGET allows its users to check out only in bitcoin, and has over 180 ways for consumers to earn points, such as shopping at its partner stores and signing up for services like credit cards. BitBank also operates a merchant payment processor and bitcoin wallet service. BitFlyer‘s Shuntaro Kogame told CoinDesk the service was a good way to draw attention to bitcoin and hopefully put it into more hands. Given that PointTown attracts a highly tech-conscious clientele who are already familiar with micropayments and the myriad forms of online points and payment networks available, the move might prove a wise decision. Japanese consumers are saturated with retail loyalty, discount and rewards schemes, with the average shopper carrying a wallet full of point cards for everything from convenience stores and pharmacies to electronics stores and entire mall chains. This is not the first time GMO Media has teamed up with bitFlyer to offer bitcoin alternatives. In September, the two companies partnered to include a bitcoin payment option for over 48,000 online merchants. As well as processing online payments, GMO also sells domain names, web hosting and security services. It reportedly processes over $61m in annual sales. BitFlyer went live in April 2014, almost directly in the wake of the Mt Gox fiasco which tarnished bitcoin’s reputation in Japan. Founded by Goldman Sachs alumnus Yuzo Kano, BitFlyer raised $1.6m funding in July, followed by a further $236,000 in October. In September, the firm also launched a bitcoin crowdfunding platform called fundFlyer, although the list of new projects on the site appears little updated since then.